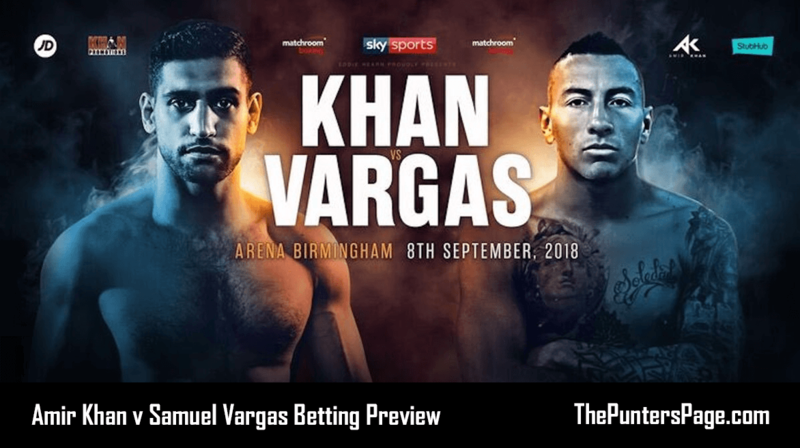 Jeff Buckeridge (@jefferidgebuck) previews Amir Khan v Samuel Vargas and provides us with his best bets for Saturday night’s fight in Birmingham by analysing their records, stats and more. Amir Khan continues his comeback on Saturday night against Colombian fighter, Samuel Vargas. Khan’s last opponent was a no-hoper, but this weekend’s matchup should be a slightly more contested affair. Vargas comes to the UK for the first time on Saturday and if he wins will surely achieve one of the biggest Boxing upsets this century. The orthodox fighter lost his biggest fight to date against Danny Garcia in 2014, who Khan also lost to, but this fight represents a slim chance at making history. 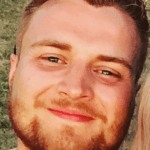 Samuel Vargas is an improvement on Khan’s last opponent, but the Brit should have no trouble fending off the Colombian as a future fight with Kell Brook or Manny Pacquiao comes ever closer. The Bolton-born man will be looking to make a statement in front of the live Sky Sports cameras and that means stopping Samuel Vargas inside the distance and Khan to knock the Colombian down inside the first three rounds at 3/1 looks tasty. An absolute banker is on offer at 6/4 which is Khan to win in rounds 1-6.